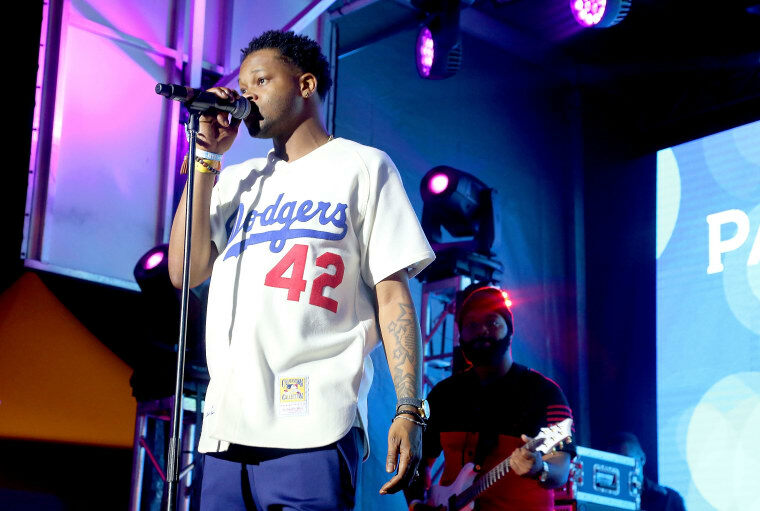 BJ The Chicago Kid owes a lot to D'Angelo. The Windy City crooner's style draws from the multi-talented R&B singer and instrumentalist responsible for Voodoo and most recently Black Messiah, and to celebrate the 16-year anniversary of D'Angelo's famous "Untitled (How Does It Feel)" BJ shared a short EP with his own arrangements of some D'Angelo classics. 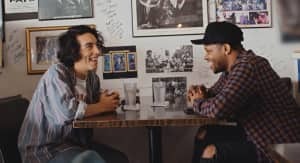 Produced by Jairus "JMO" Mozee and spanning a little over eight minutes, BJ tackles "Always In My Hair," "Send It On." and of course "Untitled (How Does It Feel)." "His musicality is beyond this world," BJ The Chicago Kid said regarding D'Angelo via press release. "I had to celebrate his genius by paying homage to his legacy while he continues to kill the game and make great music. It's a new year and there's no better way to start it off than taking it back to where it all began for me. This is real ​soul/​R&B." Listen below, and revisit how the now-iconic third issue of the FADER featuring Beck and D'angelo got made.